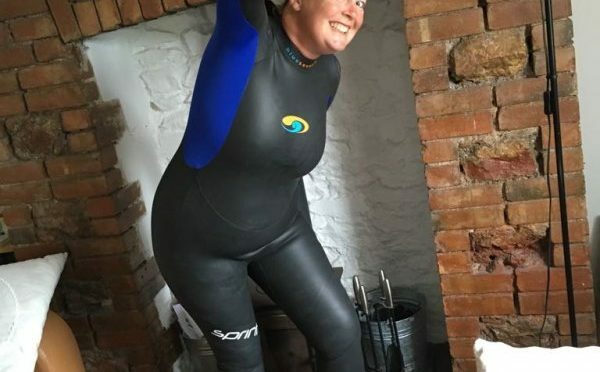 Fi from ‘Two Blondes Walking’ had a problem, she really wanted a swimming wetsuit but was feeling frustrated and a tad fed up as her online purchase hadn’t gone very well and she was beginning think she would not get a wetsuit to fit. Luckily a friend recommend she get in touch with us and the rest is sweet history. Two Blonds Walking offer guided walks, navigation & wild camping workshops in Dartmoor.